It’s been an awesome 24 hours for Rumors. Much thanks to BookBub and EBookDaily for their promotions and helping readers know that Rumors is a free download! Not just today but everyday! 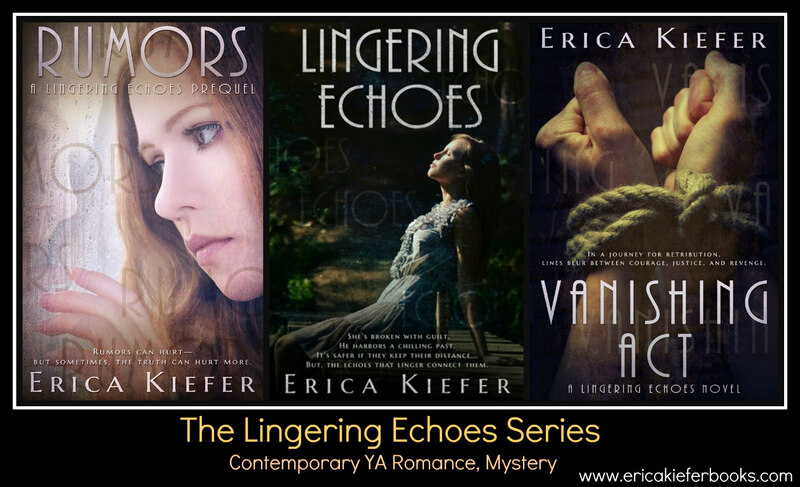 Get a taste of the Lingering Echoes series for FREE by reading Rumors first. OR if you’ve read Lingering Echoes first, read Rumors as bonus material to gain further insight into Allie’s character and her past. We all have reasons for why we behave the way we do. accident, bookbub, contemporary, deal, death, ebookdaily, freebies, gossip, grief, healing, loss, realistic fiction, romance, rumors, trauma, YA. Bookmark. Summer Reading Giveway by Clean Teen!